We have had army worms for about four years now. They get worse each year. They fall from the trees, strip the leaves and attach themselves to everything: people, trees, clothes hung out to dry, plants, cars and even crawling all over our home. We need to get a handle on this. We can hardly go out without them landing on us. The leave a mess on our driveway pad (poop) that is just a mess smeared all over the driveway pad and stains it terribly. What can kill them in the trees and all over the yard and on the house? Fall Armworms are almost impossible to control. The adult moth migrates each year from warmer climates and lays its eggs on the host trees. The immature worm then hatches and this is what you are seeing. Control using insecticides in nearly impossible. 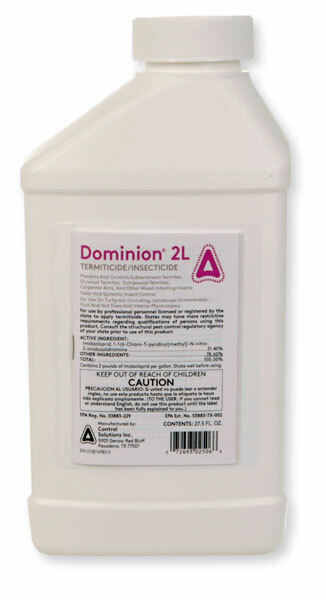 Applications to the trees using Dominion 2L 4-6 weeks before the "larvae hatch" can provide some control. All of the trees would need to be sprayed.